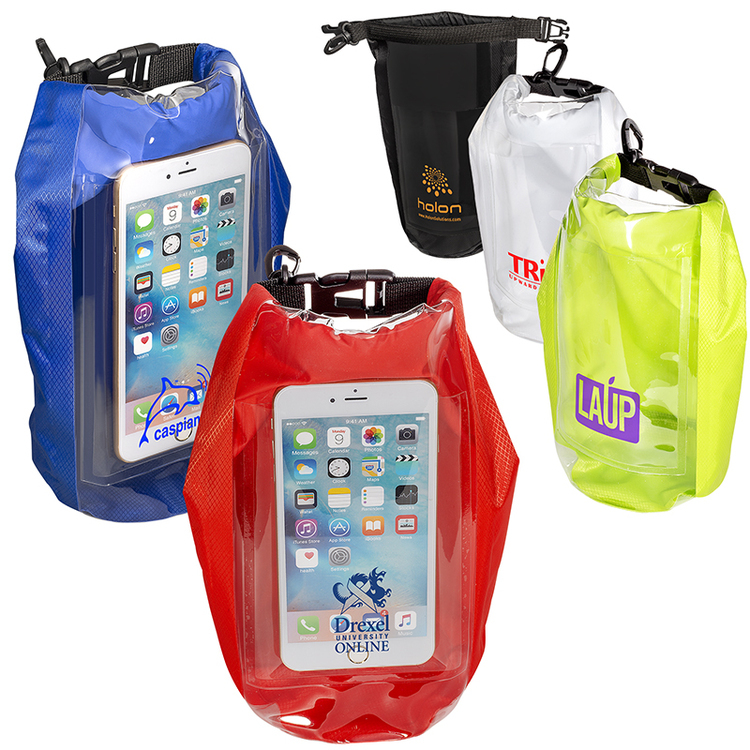 • Made of 210T Polyester with PVC backing and features clear front PVC pocket. • Open clear front media pocket measures 4.5""w x 6.5""h. • Recommended weight tolerance: 5.5 lbs. 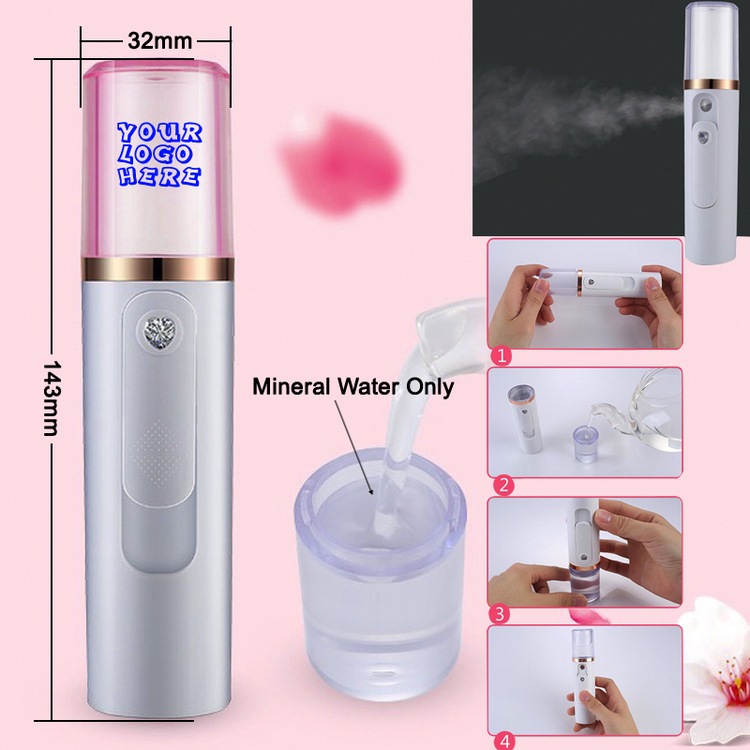 This skin hydrating humidifier made of ABS, mini size, portable and rechargeable, feature with a intelligent spray electronic component, can break the water into small particels to be easily entered into your skin layer for hydration, keep your skin moisture in any dry environment. Imprint your logo/brand on the water tank, make it to be the next promotional gifts for your clients, they will love it so much. Note, just can be filled with the water, and mineral water will be best. 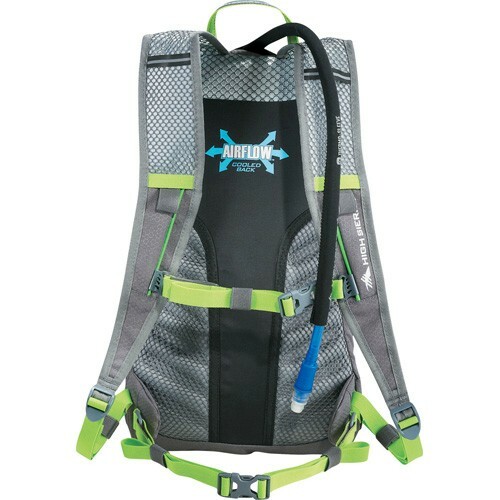 The High Sierra® Piranha 10L hydration pack is great for road biking, trail running or more leisurely hikes. Add-A-Bag attachment loops for securing the pack to a larger bag. 2-liter hydration system has a wide opening reservoir for easy filling and cleaning. System is BPA free and antimicrobial. Insulated hose cover prevetns water from freezing in the tube. Elastic loops for convenient hydration hose positioning. Large front-load main compartment holds gear. Organizer with key fob holds bicycle tools, accessories. Stretch front pocket for external storage. Airflow™ back panel helps channel moisture. 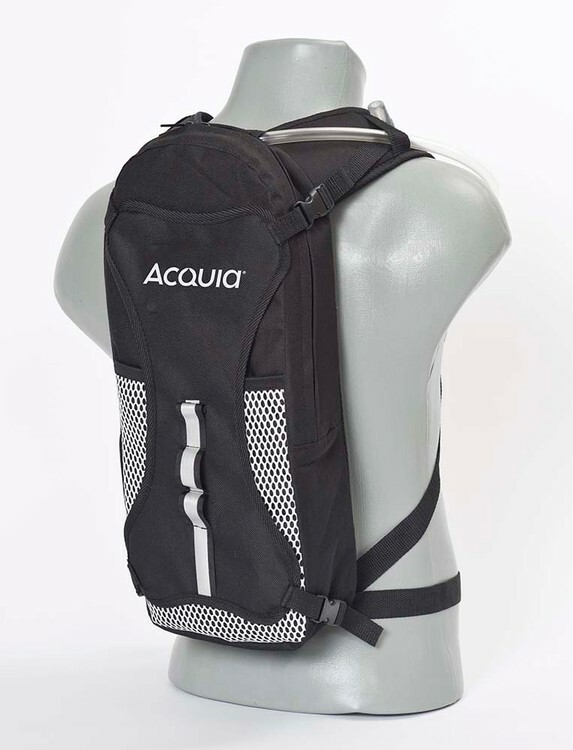 Lightweight shoulder straps with adjustable sternum strap. Side compression straps stablilize loads. Tuck-away mesh sport flab holdes a helmet. 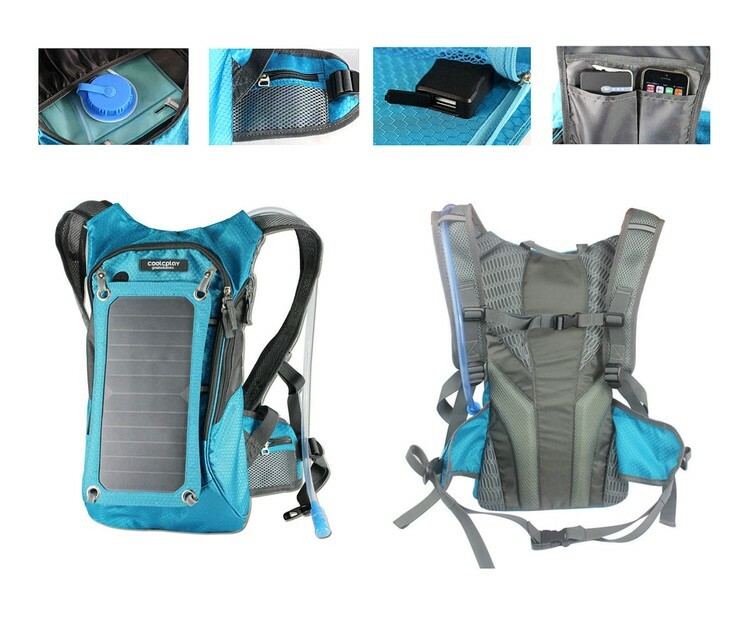 Removable waist belt allows the bag to be customized for each activity. Reflective loop holds bike LED blinker. 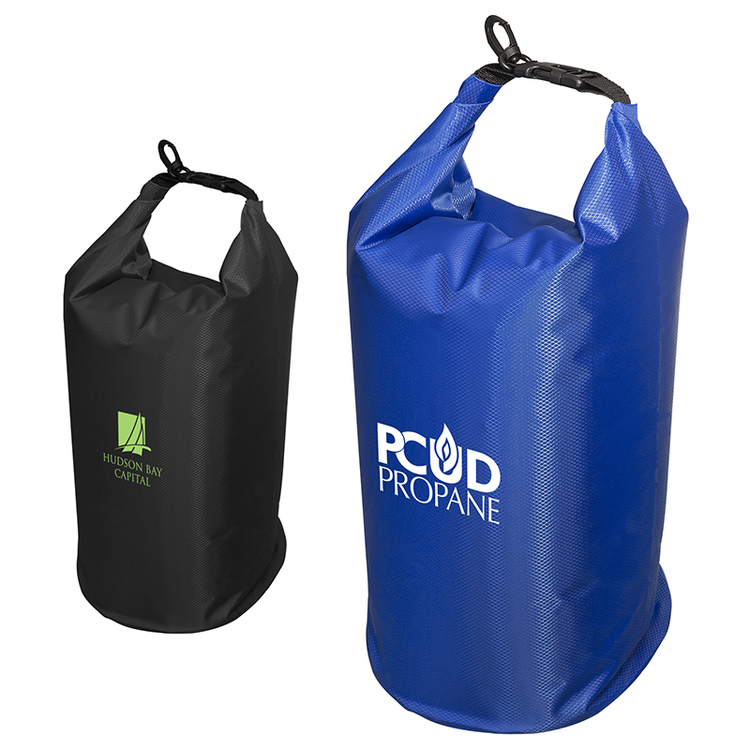 • Water-resistant dry bag made of 210T Polyester grid cloth. • Roll-up top and clip to close. • Hand-wash only. • Recommended weight tolerance: 22 lbs.